COMMUNICATION – I keep you updated on the local market throughout the process and I stay in touch! 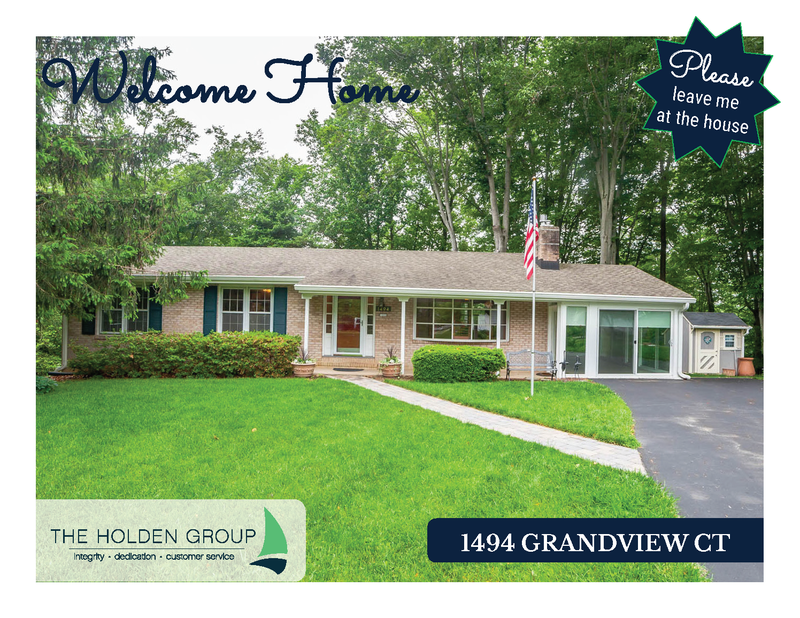 LOCAL – I live, work and play here – I strive for great relationships! Pricing your property correctly is crucial. You want to sell in a timely manner at the highest price possible, but current market conditions determine the value of your home. Realistic pricing that is close to the true value of your home will help achieve a maximum sale price in a reasonable amount of time and money. Generally, the price should not exceed the value by more than 5% or potential buyers may not even make offers. 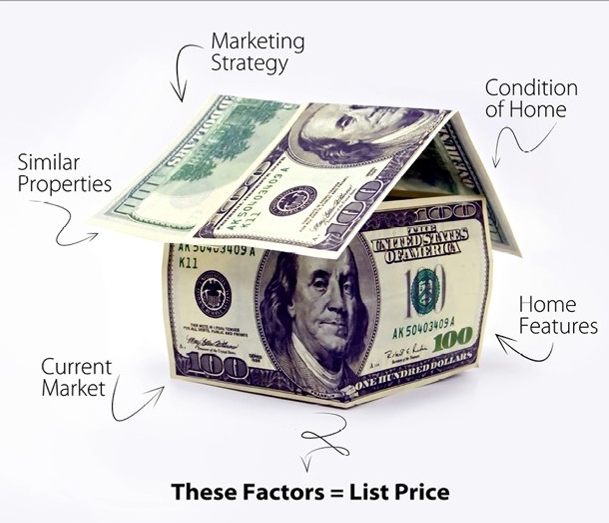 A Competitive Market Analysis (CMA) helps to determine the value of your home. 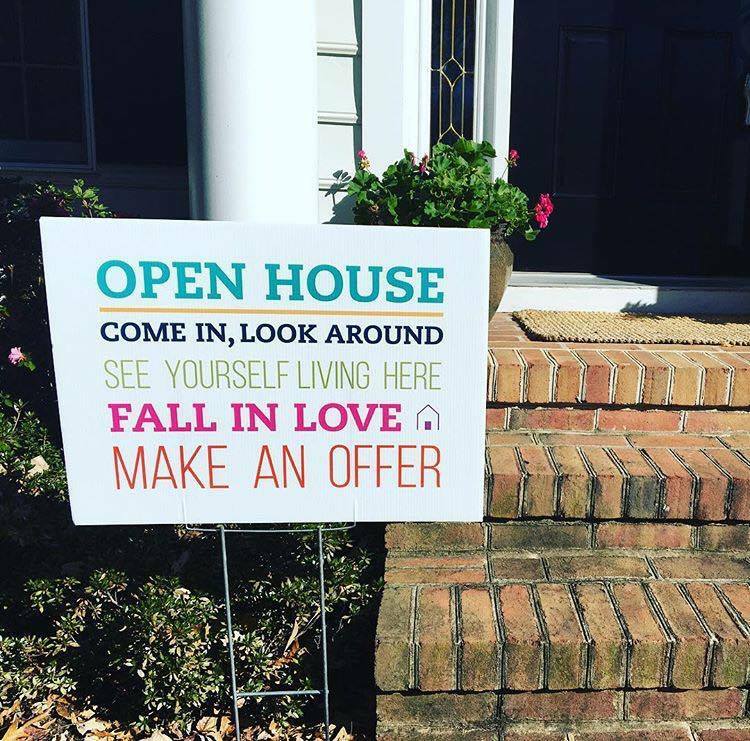 Factors outside of your control, such as location and competition, are key elements to finding a price that quickly attracts the perfect buyer. 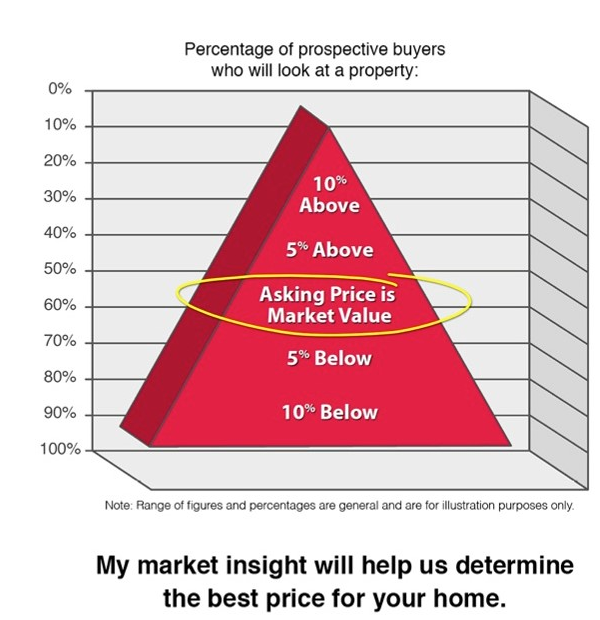 Naturally, if you want to sell quickly your asking price should be very near the true value. 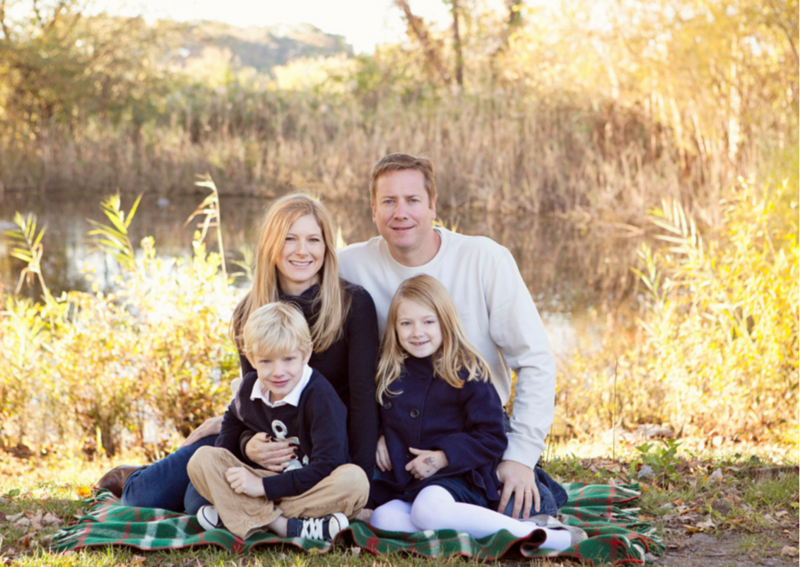 Our process was very quick, and Jennifer ensured that we were in good hands the entire process. I strongly recommend Jen. She is friendly, professional and very efficient. Her attentiveness and attention to detail exceeded my expectations. We felt Jen was always working for us, and she demonstrated excellent negotiating skills and real-world business perspective throughout. 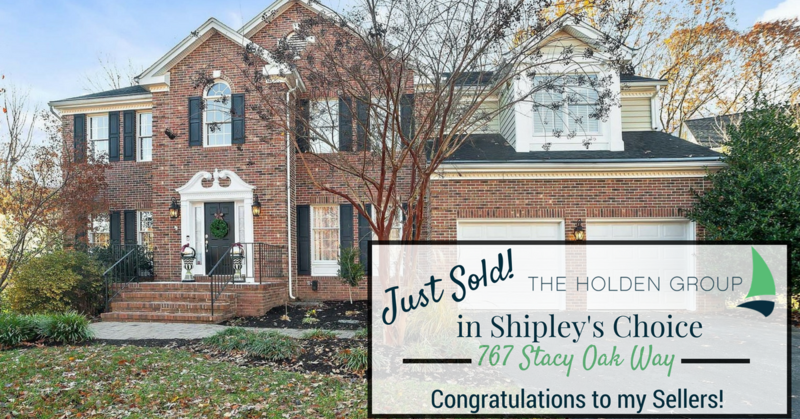 We couldn’t be happier with our home buying process, and would highly recommend Jen. Check my reviewson Zillow to see what my more of my clients have to say about my 5 Star Service! Excellent service and a great experience!